The game changer of Indian economy, the historic bill that will change the entire fabric of tax system in India is all set for implementation on 1st July, 2017. Even with its roll out date being just round the corner the Indian masses are pretty much clueless about the whys and the hows of it. You might be having a number of doubts with regards to will it lead to inflation, what would it mean to consumers, what would cost more and what would be cheap, its impact on consumer electronics and home appliances, etc. Read on to decipher everything you need to know about what GST has ahead in life for you July onward. 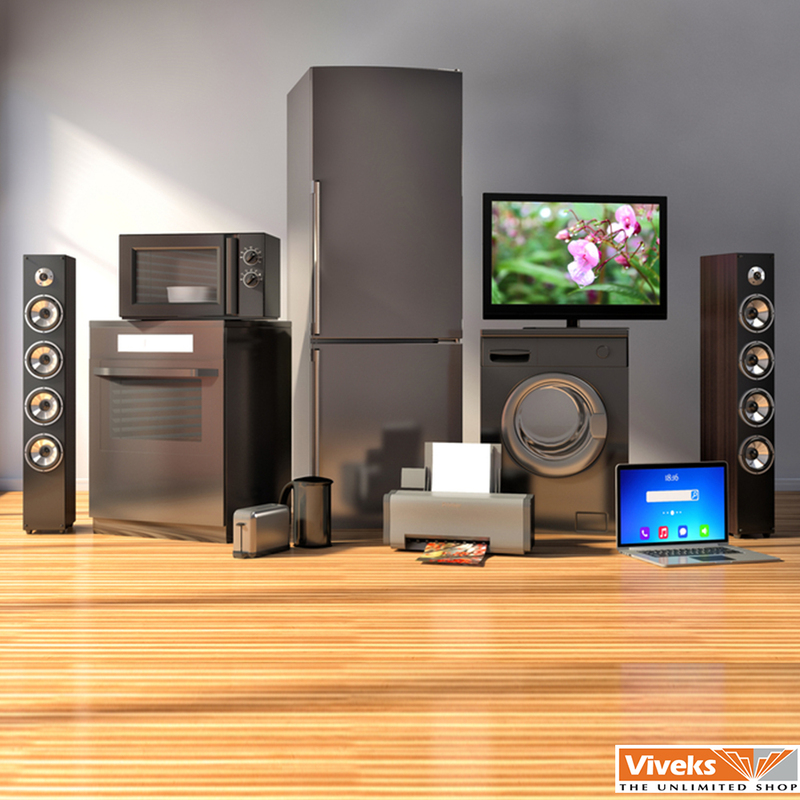 In terms of consumer electronics and home appliances, consumers need to be prepared to shell out more from their pockets as there will be approx 4% rise in the prices. This would result out of the difference in the taxes for white goods then being in the bracket of 25-26% and now shooting up to 28%. While air conditioners, washing machine, cameras and televisions would get costlier, so would small home appliances like juicers, mixer grinders, air coolers and electric irons. The reason for this being even they are clubbed with white goods under the 28% tax slab. So, if you were paying varying taxes that were much less on small home appliances as compared to air conditioners and washing machines earlier, you would now have to pay them alike these. Coming to the main segment of smartphone, laptops and computers, GST might mean “acche din” for them! While it may not impact negatively to the smartphone industry, it is said that the government would encourage the makers of smartphones to “Make In India” and this will bring down their cost. For laptops and computers however, it will be a price drop to a certain extent. 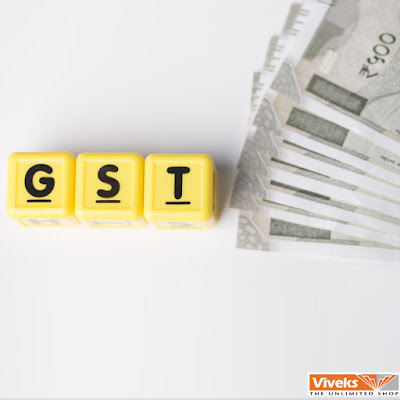 So, now that you know you can make likewise changes in your shopping lists and make the most of pre GST sales like the one run by Viveks. 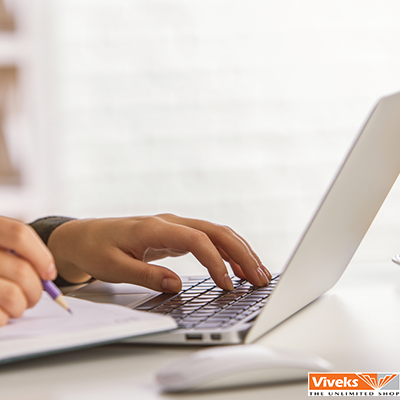 It is better to shop now and save then to delay and spend more for the same products after a month’s time. Happy shopping! It’s time for flawless selfies! How many times have you clicked a selfie and said, “It’s perfect!”? We admit it has never happened to us. Our gallery is filled with selfies taken from the wrong angle or under unflattering light. The quest for the perfect selfie has often made us miss a moment. And your favourite smartphone brands are not far behind, introducing selfie expert smartphones that are proving us wrong. Oppo’s 2017 introduction are F3 and F3 Plus which promises to make our selfie experience bigger and brighter. 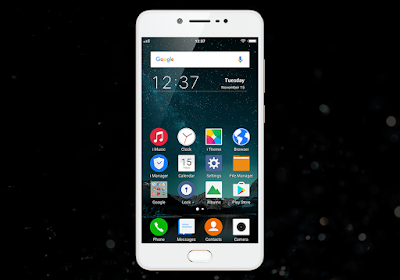 Oppo F3 is a gadget that just keeps on giving. It has a display size of 5.5 inch and the powerful Qualcomm Snapdragon 653 processor which is making waves in the market for its efficiency. You can store apps and as many selfies you want to with an internal memory of 4 GB Ram . 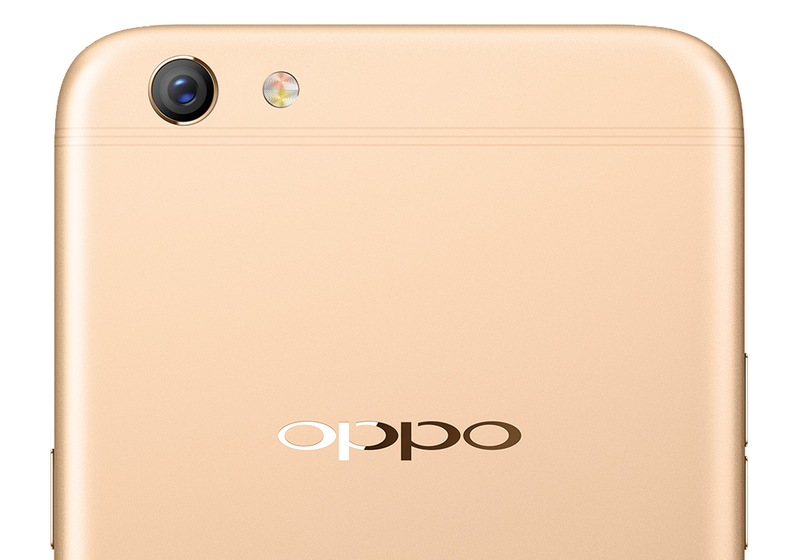 Selfie lovers should take note of Oppo F3’s Dual front camera - one with 16 MP and one 8 MP camera which has 120° wide angle camera making it compatible for both individual and group selfies. 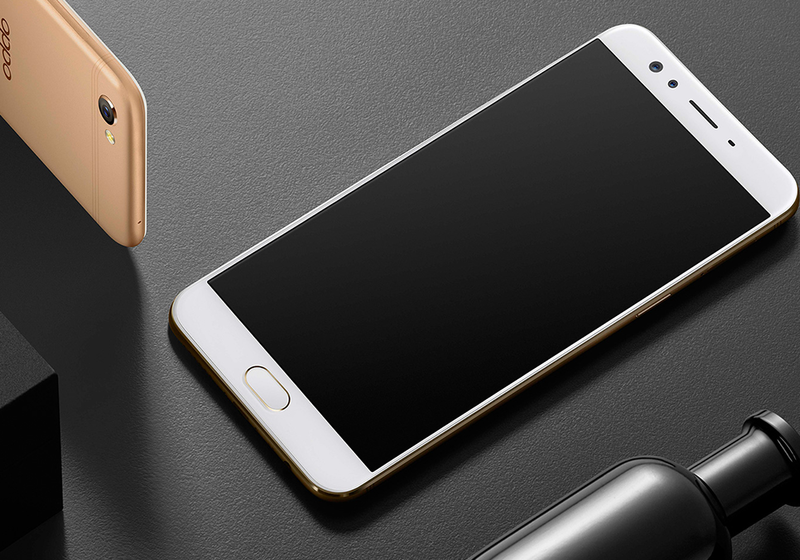 Oppo’s F3 Plus only adds to the interest of the selfie smartphone with newer specifications that also satisfy a consumers want for an attractive gadget. It’s upped the game of the market with an Ultra-fine Six String Antenna Lines which is divided into two sets of three antennas. Each line is 0.3mm thick adding to the streamlined style of the smartphone. F3 also works on 6 frequency ranges and has a built-in Wi-Fi amplifier. For further efficiency, the device decides which antenna to use for best 4G available on Wi-Fi. Most smartphones available in the market offer fingerprint sensors. 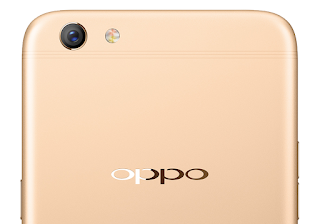 Oppo F3 Plus uses a sensor with hydrophobic coating. This coating behaves on the principle of a water-resistant lotus leaf. It simply means that the sensor can read your fingerprint, even if you have just washed your hands. Our vote goes to F3 Plus more than F3 because of it’s look and hydrophobic fingerprint sensor. If you are looking for a smartphone with selfie features and a powerful processor, then check out these two models at Viveks. Over the last few years, front camera for selfie has become one of the major aspects of most smartphones. It would be difficult to say how and where it began. As far as we remember, it was Sony Ericsson's Z1010 that was the first phone with a front facing camera. The phone had a 0.3 megapixel camera. Looking at it today, this brand known for its innovative designs and features (remember the Walkman phone? ), rarely finds a mention in the selfie game. As the concept of selfies became more popular, smartphone brands too started focusing more on the virtues of the front facing cameras with increased resolutions, additional features such as image sensors, flash etc. This selfie sensation has become so strong that brands have started introducing "Selfie smartphones," making it the primary selling proposition for the products. The example of this that clearly stands out is from the house of Oppo smartphones (Will focus on this brand in our upcoming blog posts). The idea was well accepted by people at large and the suit was obviously followed by other players. This brings us to the two smartphones we are focusing on, in this post. Vivo V5 and its upgraded variant, Vivo V5 Plus. Both these phones are frontrunners in the race to provide the best front camera photo experience. 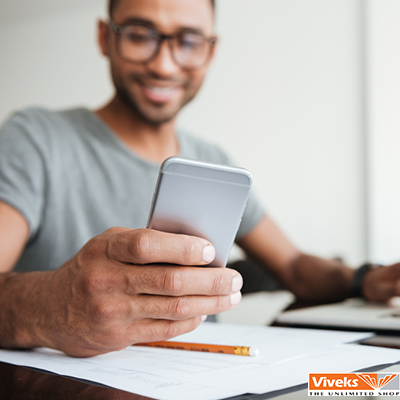 Camera resolution always plays an important part in the minds of buyers when they look at the smartphone specifications. 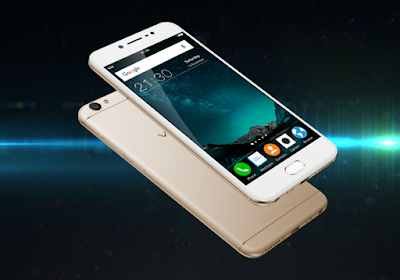 Vivo V5 and Vivo V5 Plus with a 20 megapixel front cam, are way ahead of the competition. Vivo V5 Plus in fact, has taken it a notch higher by introducing dual selfie lens, the first one to do so, with the primary lens resolution of 20 MP and the secondary one being an 8 MP one. 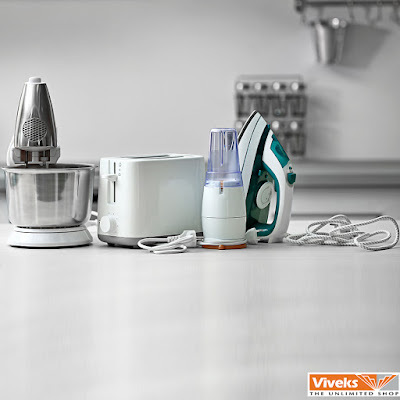 The resolution, however, is just one of the aspects and Vivo does not stop at just this one. 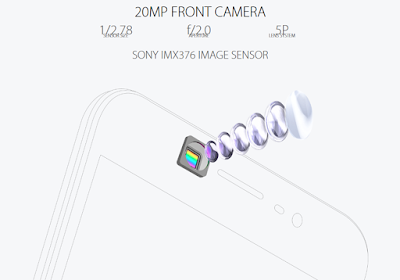 Vivo V5 comes teamed with Sony IMX376 image sensor that promises crystal clear pictures. Your pictures can be further enhanced with the unique Moonlight Flash for low light photography and Face Beauty Mode 6.0. In V5 Plus, you can also add focus to pictures after they've been clicked. All these attributes thus make sure you get a perfect selfie experience. Not forgetting the other performance needs of any smartphone, these phones are backed by a 4 GB RAM. 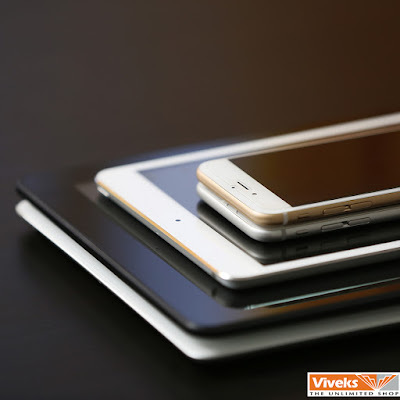 V5 runs on a 1.5 1.5GHz octa-core MediaTek MT6750 processor while V5 Plus is powered by 2GHz octa-core Snapdragon 625 processor. Both the phones come with a dual sim slot and can support 3G and 4G connectivity. On the rear end, Vivo V5 and V5 Plus host a 13 MP and a 16 MP back camera and battery of 3000 mAh and 3055 mAh respectively. 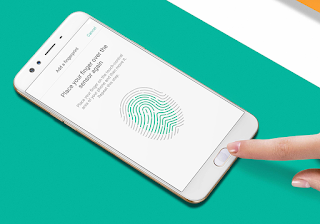 Other features include multi-screen and eye protection mode as well as fingerprint unlocking. All in all, if a better camera is what you look for in your next smartphone, these two models, especially V5 Plus must be one of the models in your consideration. 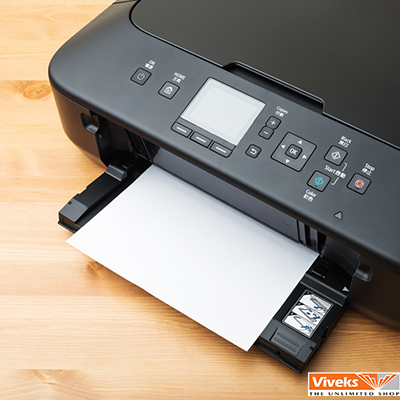 You can find them along with every other major brand at Viveks. 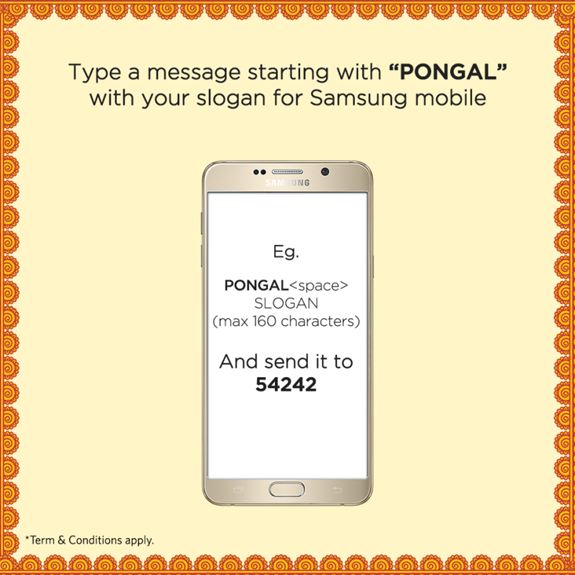 Pongal is a festival of abundance and new beginnings. Although it is essentially a harvest festival, it is celebrated by Tamilians all over. It is an occasion to express gratitude for what the nature offers to us and hope for more happiness and prosperity. At Viveks, we love to celebrate every festival. 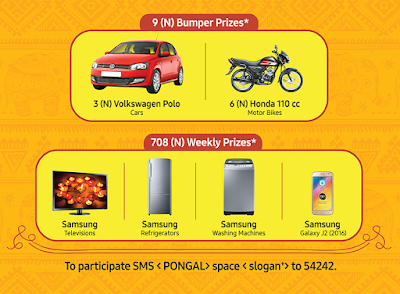 That is the reason why we bring you some really exciting deals every time and Pongal is going to be no different. We want you to be a part of this festivity with the same zeal. What is going to be different is only the grandeur. So without much ado, let us tell you what is in store for you this time. 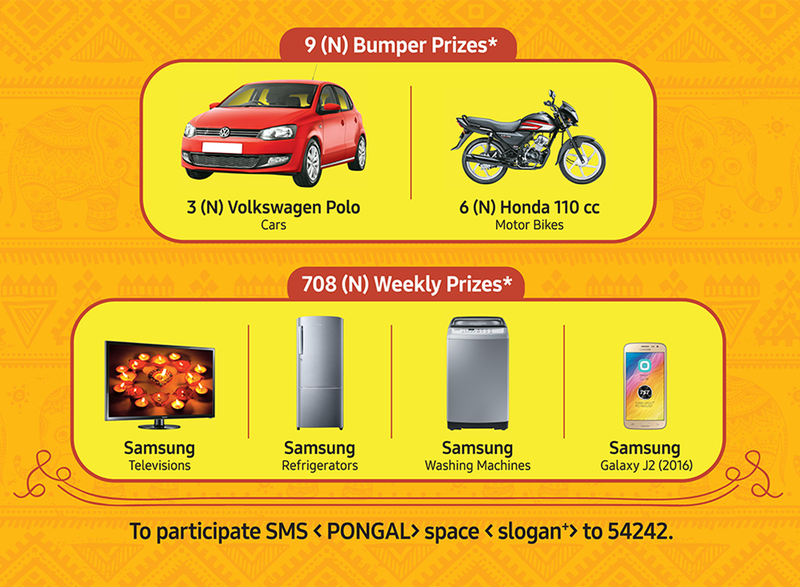 This Pongal, we are giving you a chance to win prizes as big as a brand new Volkswagen Polo. Yes, you read that right! All you need to do is follow two simple steps. What we are doing is just giving you yet another reason to ditch your old phone and buy a brand new one! That is it! All the winners will be chosen in the first week of February. Try your luck because we have over 700 big prizes to give. 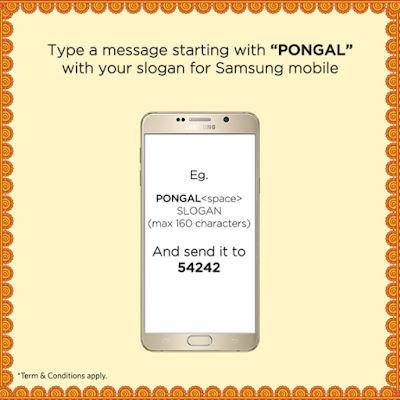 This is what we meant when we were talking about the abundance of Pongal. The offer is valid for purchases made until January 31, 2017. 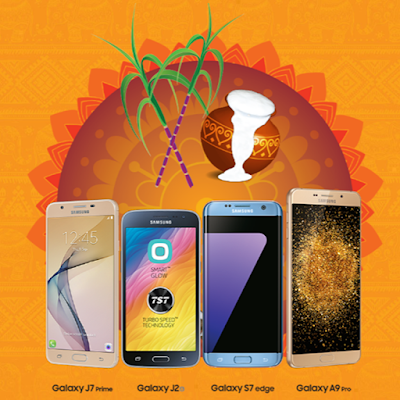 So go ahead and harvest the best with Viveks and Samsung! After the heat of summers, you crave and welcome winters with relief. Every breath of cool air feels refreshing. But as the winter progresses, you find your energy reach low. Winters are when we want everything warm and cozy. Blankets and sweaters aside, having good food makes the winter bearable. 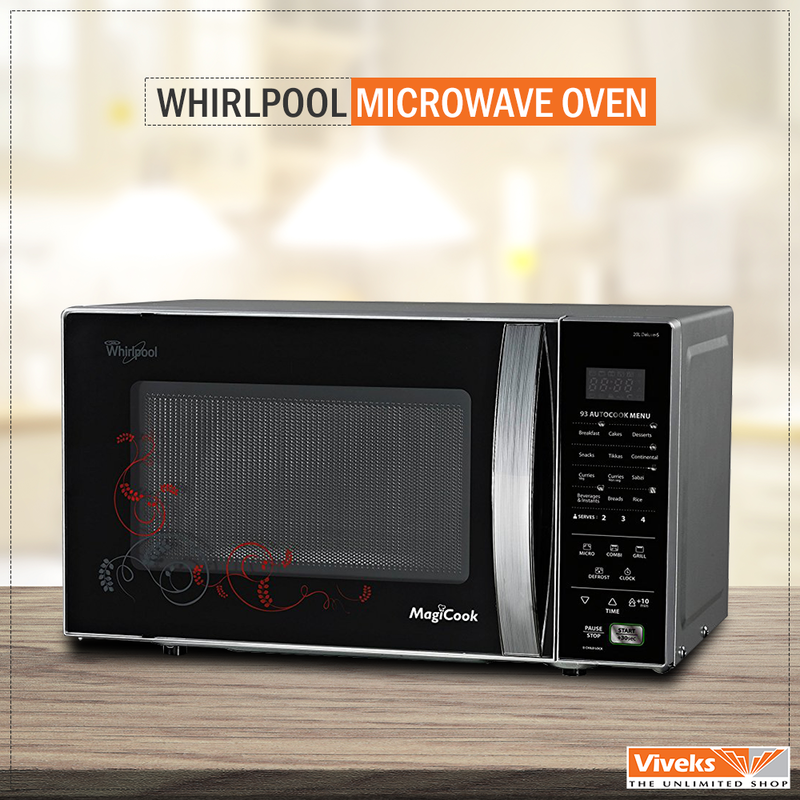 That’s why this winter, equip your kitchen to meet all your comfort food needs. It’s difficult to wake up on a cold morning and find any enthusiasm to face the day. With the blankets piled on and sky looking dreary, all you want to do is laze away. But there is work to be done, errands to run and chores to be completed. Rescue is at hand with a mug of hot coffee which instantly boosts the bars of your energy levels. Having a coffee maker at home is economical and convenient for your daily coffee needs. 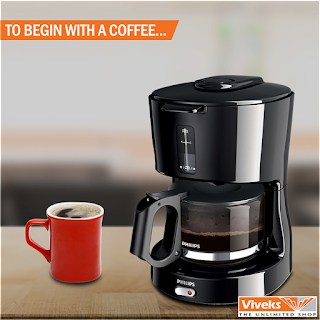 Coffee makers for homes come in compact sizes so that they don’t clutter your kitchen platform and come with swinging filters making it easy to pour coffee into your cup. Winter days call for comfort food. 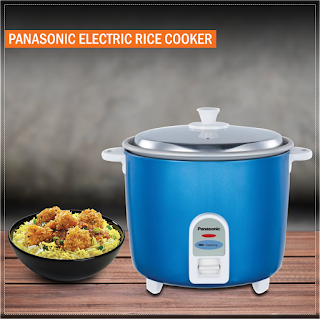 Electric cookers come handy for winter cooking. You just need to mix the ingredients with the appropriate water level, set the timer and let the food cook. With dish separators, you can cook two things at a time. And you don’t have to worry about cold meals as electric cookers also keep the food warm until it’s time for you sit down to eat. With the cold winters, food becomes our best friend. Even with tea or coffee, the cool evenings demand something hot and filling. The easiest solution is a sandwich. Combine your need for warmth with a healthy sandwich that is everyone’s favorite. 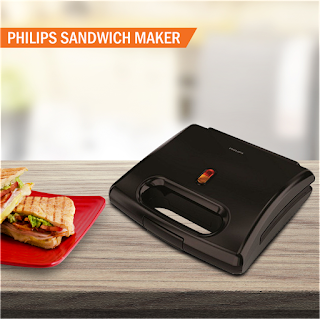 Having a sandwich maker at home let’s you make sandwiches with minimum fuss and maximum fun. Now you can spend the long weekends cozied up with some rich warm cookies and bubbling hot dishes. When you read up on any baking recipes, you will find that they all have simple to follow steps and easily accessible ingredients. So put on your apron and have a baking party with your family and friends. With a convection microwave oven you can whip up goodies that will make your tummy fuller and mood happier. These efficient must haves for the winter season will make your winter more enjoyable and fill up on your energy. Upgrade your kitchen with these suggestions and check them out with the range of choices available at your nearest Viveks store.